Kiln Dried Hardwood Logs are the highest quality and best performing logs you can buy, they are ideal for burning on any wood burning appliance alone, or alongside other solid fuels. These logs are often used in woodburners, multi-fuel stoves, pizza ovens, chimineas or traditional open fires. 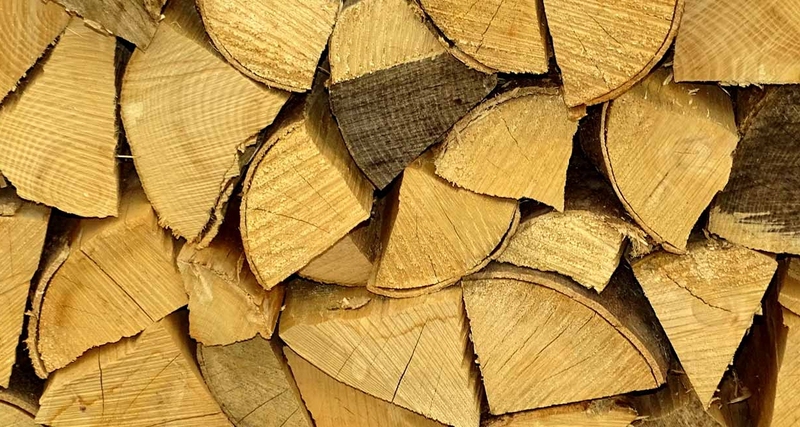 Kiln Dried Logs have a moisture level of less than 20%, and can be burnt immediately. They will burn at a high temperature, and with a long and natural flame. Kiln Dried Logs are also safe to burn alongside other vareties of solid fuel.